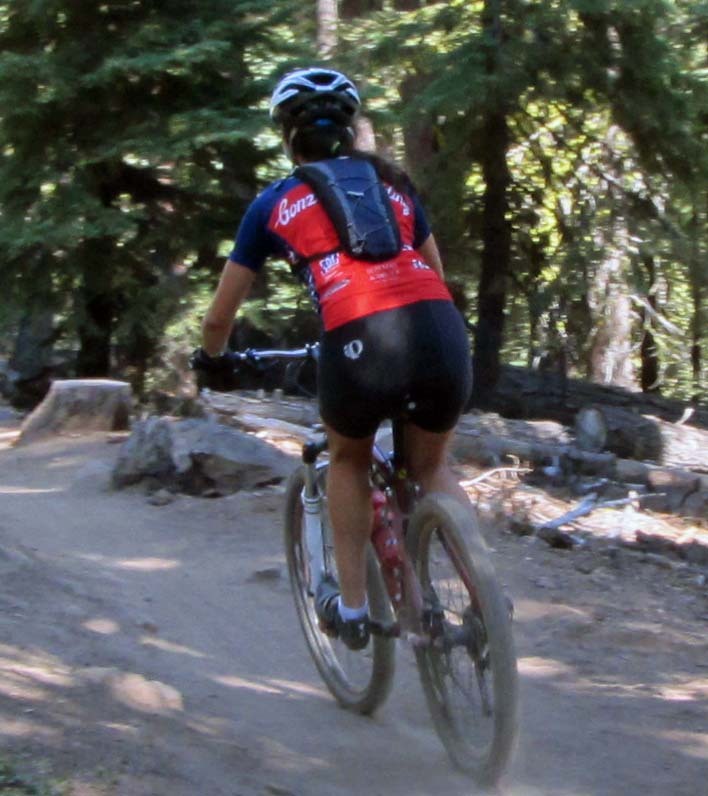 Tahoe Truckee Outdoor: Are we ready for a new mountain bike wheel size? Are we ready for a new mountain bike wheel size? Mountain bikes started out with an existing wheel size of 26 inches. This size was fine for 25 years, and then the manufacturers began selling mountain bikes with 29 inch wheels. Again, they used an existing wheel size for cost savings. Now we have a new wheel size called 650B, which is about 27.5 inches. This wheel size was created specifically for mountain bikes. Manufacturers are hoping they have hit on a size that combines the best attributes from the 26 and 29 inch wheels. The 29 inch wheel size began to be used by the industry to give a smoother ride, lower rolling resistance, and better traction over a 26 inch wheel. The drawbacks are increased weight, less maneuverability, and odd frame dimensions for shorter riders. The new 27.5 wheel size promises to provide the good qualities of a 29, with less weight, better maneuverability, and proper frame geometry. Replacement tires and wheels may be a problem for early adopters of 650B. The selection choices for tires and wheels are seemingly unlimited for 26 inch. Selection is finally pretty good for 29 inch, but it took several years for the manufacturers to get on board. Replacement tires and wheels may be difficult initially. So who is building what for the new wheel size? It is a cat and mouse game by the manufacturers concerning their involvement with the new wheel. Timing is everything with the launch of new products. Rumors suggest everyone will be jumping on the bandwagon in 2013 and 14. Round one of the UCI World Cup series was won by Nino Schurter last March in Pietermartizbrg, South Africa. Nino was riding a prototype Scott bike with 650B/27.5 wheels. Fork builders RockShox, White Brothers, and Fox are known to be making forks for the new size. Turner Bicycles has built a 27.5 inch bike called the “Burner”, that has been shown to the press. Rocky Mountain and Jamis Bicycles are the only companies I know of, that are showing 27.5 inch bikes on their websites. 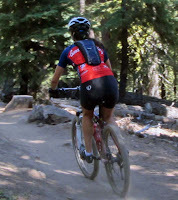 Look for 3 wheel choices when you buy a mountain bike next year. Will one or two wheel sizes disappear over time like video tape and land lines?